Headlining Reading & Leeds Festival in the UK! Performing On The Late Late Show with James Corden this Wednesday! M A N I A is #1! Buffalo, get yours Monday at 10am. There's a light on in Chicago and I know I should be home… CHICAGO!! We’re coming home on September 8th to play our biggest show yet at Wrigley Field. It’ll be us, Chicago homies Rise Against, Machine Gun Kelly. 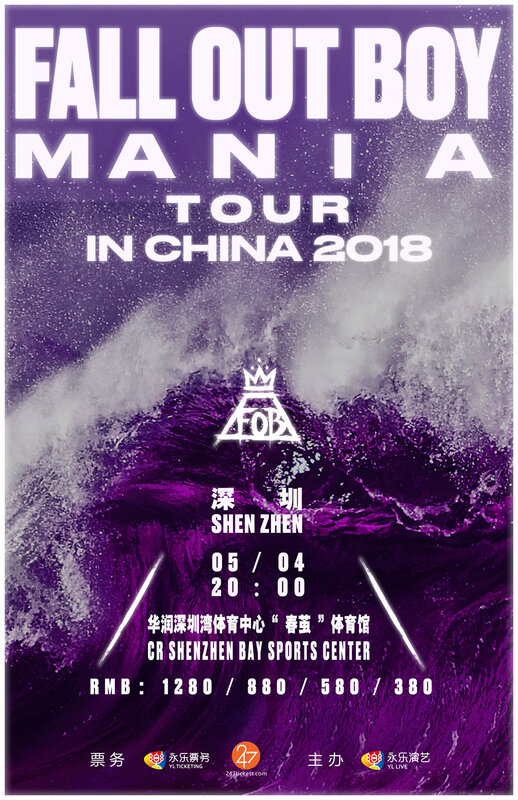 We’re bringing the M A N I A Experience to you. 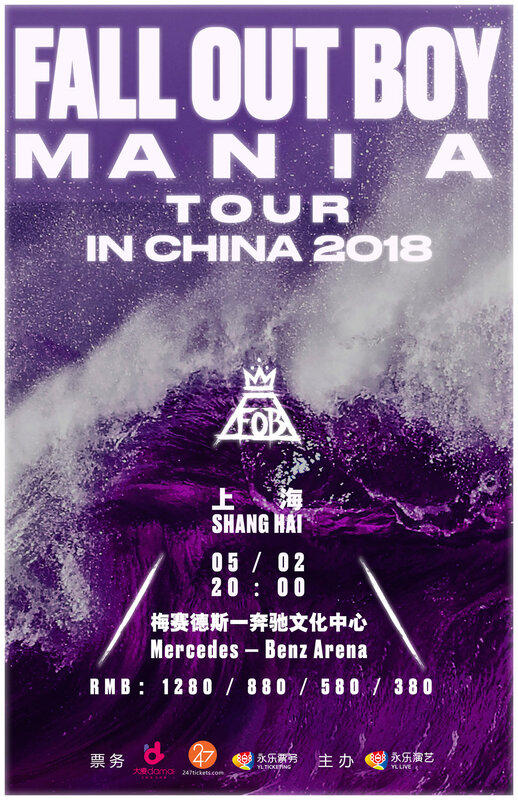 There will be an Angels and Kings revival, a pop up shop with new exclusive merch (also bringing some classic fob designs back from the dead), & much more. Don’t want to spoil all of the surprises, but we promise it’ll be good. Later this year The M A N I A Tour is hitting cities across America & we’re bringing Machine Gun Kelly along for the ride along with special guests Gym Class Heroes, Every Time I Die, Against The Current, State Champs, L.I.F.T., and nothing, nowhere playing on select dates TBA. All of the dates can be found below including Wrigley. If you already pre-ordered the album from the webstore, codes are on the way! Check the email you pre-ordered with originally and if you’re not seeing it, check your spam. If you don’t want new merch, sign up to our mailing list for free by the 23rd to get the mailing list pre-sale code. Code will get sent out on the 24th for the pre-sale starting on Thursday the 25th at 9am local. Bringing M A N I A to Good Morning America on Friday! Performing on The Late Show with Stephen Colbert this Thursday! Wilson (Expensive Mistakes) Song + Video - Out Today! Get your wallets ready, you're about to get the deal of a lifetime 💸 New video for "Wilson (Expensive Mistakes)" out now!